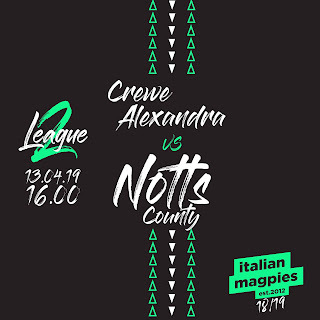 Notts County: Carroll, Dumbuya, Adams, Mullins (c), Hollis, Wroe, Murray, Cassidy, Jones, Noble, Dawson. 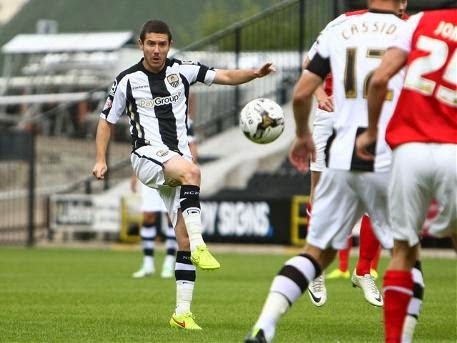 Sostituzioni: Ismail, McKenzie, C Thompson, Waite, Spiess, Balmy, Whitehouse. 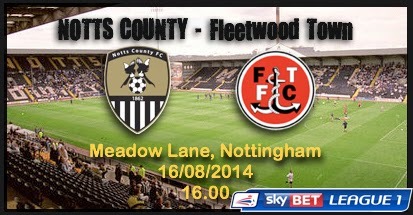 Fleetwood Town: Maxwell, McLaughlin, Pond (c), Evans, Schumacher, Morris, Sarcevic, Proctor, Ball, Jordan, Crainey. Sostituzioni: Davies, Murdoch, Hogan, Cresswell, Blair, M Hughes, Campbell.